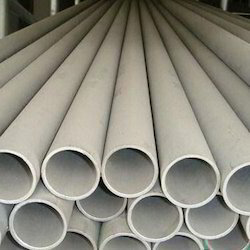 Prominent & Leading Exporter from Mumbai, we offer stainless steel tubes, boiler tube, erw tubes, monel tube fittings, ss 310 tubes and ss tubes. 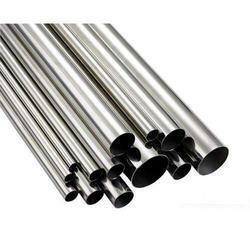 We design and supply high quality round Stainless steel tubes for various industrial applications. The strength & durability of our Stainless Steel Tubes and Industrial Steel Tubes is ensured by stringent production and quality control measures that we adopt at our manufacturing plant. Available in a variety of sizes and specifications, our products match the global quality standards. 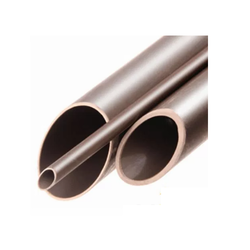 Owing to the help of our distinguished professionals, we have been able to bring forth a quality assortment of Boiler Tubes. These are manufactured using premium quality raw material and latest technology at the vendors' end. 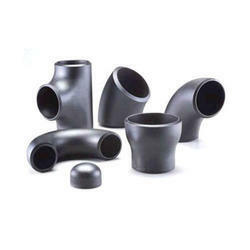 Moreover, clients can avail these tubes from us in variegated sizes and specifications. The offered tubes are widely utilized in chemicals, pharmaceuticals, food processing plants, thermal power, cement and paper plants. 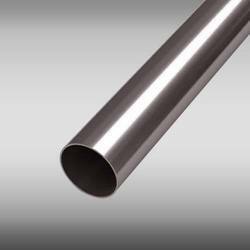 We are a paramount organization engaged in offering high quality ERW Tubes to our clients. Our offered product is made from high-grade factor inputs to maintain the product quality in terms of durability and strength. Clients can avail this entire range from us in different specifications. It is used in chemical, energy, oil & gas, metallurgical and shipping industries. Owing to our rich experience and vast knowledge of this domain, we have been able to supply and export best quality SS 310 Tubes. 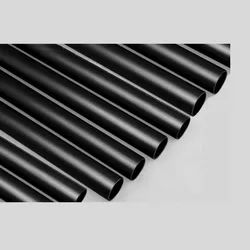 These tubes are engineered as per the industry laid standards using advanced machinery and latest technology at the vendors’ end. The team of logistics professionals assures timely delivery of these tubes at the customers’ end. Plain End, Bevelled End, Treaded adopt at our manufacturing plant. Available in a variety of sizes and specifications, our products match the global quality standards. 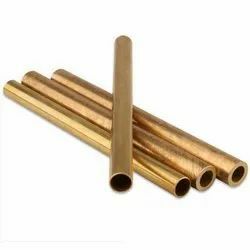 With commitment to quality, we are involved in stocking and supplying a comprehensive range of Square Tubes. The offered flanges are manufactured by the experienced engineers using high grade material and sophisticated machines at the vendors' unit. Moreover, these square tubes find wide applications in varied industries like cement, fertilizers, chemical, distilleries and sugar mills. Before the final delivery, these products are rigorously examined by a quality inspecting team on varied parameters to ensure their flawlessness. Range: 6.35 mm OD up to 152.4 mm OD in 0.6 TO 10 mm thickness. Form: Round, Square, Rectangular, Coil, U Tube, Pan Cake. We Nexus Alloys & Steels P Ltd offer a comprehensive variety of 254 SMO Tubes which are highly appreciated for their durability, high performance and premium quality. These 254 SMO Tubes are produced using extrusion or rotary piercing which have been sourced from the reliable and certified vendors. Our 254 SMO Tubes are used in Sugar Mills & Distilleries, Pumps And Petrochemicals, Cement And Construction Industries And Steel Plants. We are instrumental in procuring and offering our clients a remarkable gamut of IBR Tubes. Clients can avail these tubes from us in 6.35mm OD upto 254mm OD in 0.6 to 20mmthk size and various SWG & BWG schedule as per their requirements. The products we offer are widely appreciated for their resistance against abrasion, anti-corrosive nature and fine finishing. Further, patrons can buy these tubes from us by paying through varied simple modes, as their ease. 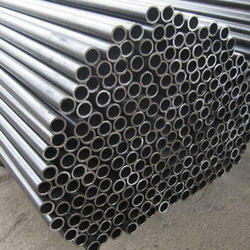 We design and supply high quality round steel tubes for various industrial applications. The strength & durability of our Stainless Steel Tubes and Industrial Steel Tubes is ensured by stringent production and quality control measures that we adopt at our manufacturing plant. Available in a variety of sizes and specifications, our products match the global quality standards. We are exporting in Bahrain, Brazil, Canada, Chile, Czech Republic, Egypt, Indonesia, Italy,Oman, Paland, Qatar, Saudi Arabia, Singapore, Uae, Uk, Usa, Germany.